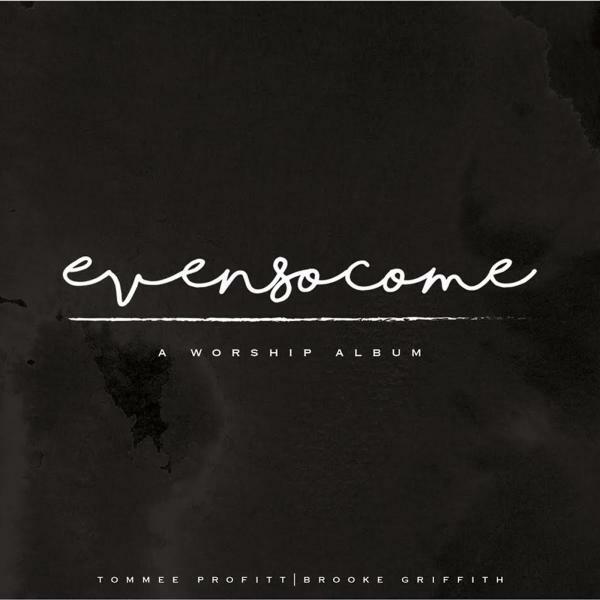 Download sheet music and audio tracks for songs from the album, Even So Come: A Worship Album, by Tommee Profitt & Brooke Griffith. Find chord charts, lead sheets, orchestrations and more! 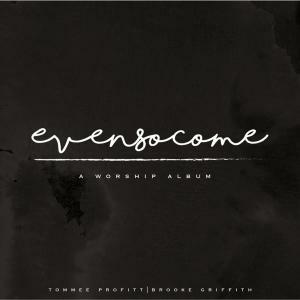 Top songs on this album include You Are My All In All, and Forever.